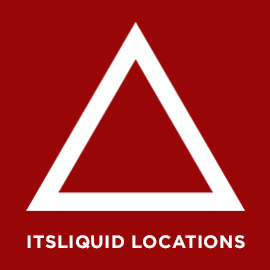 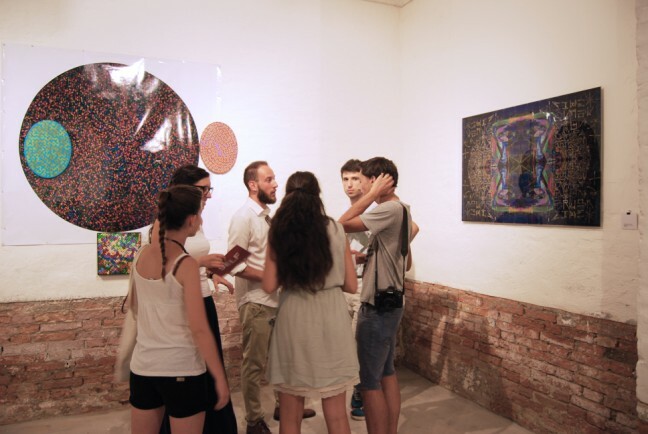 FRACTAL IDENTITIES – Entropy . 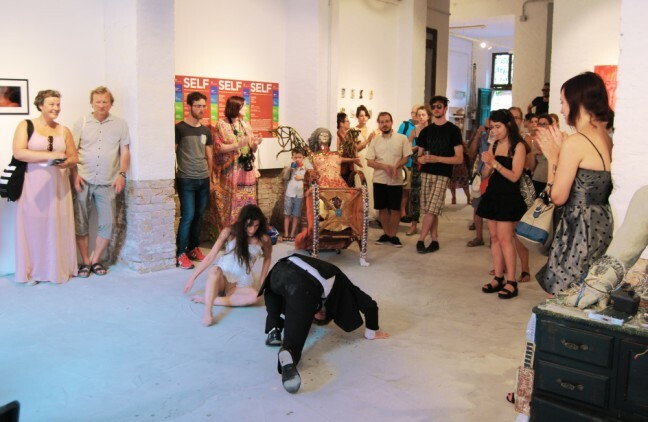 Disorders . 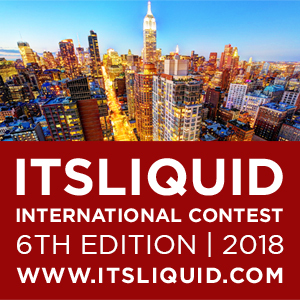 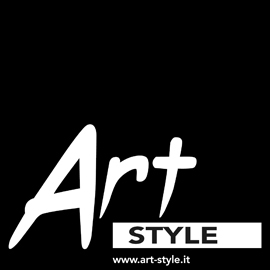 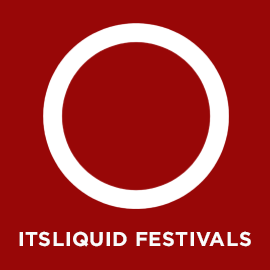 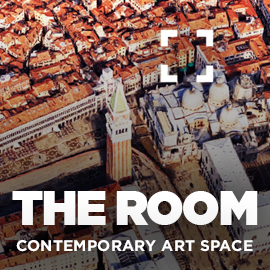 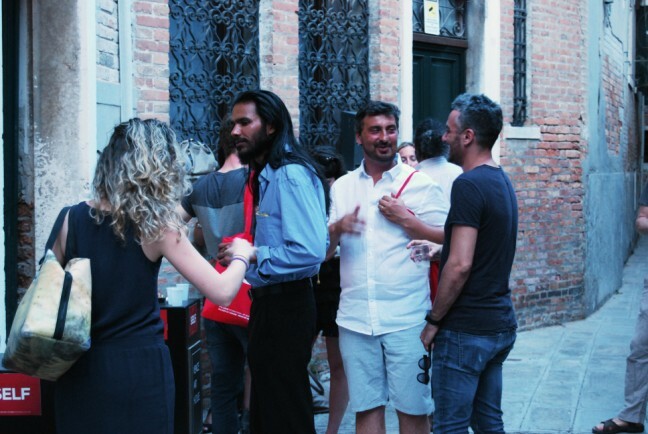 Obsessions , international art exhibition of photography, video art, installation, painting and performance art, that has been hosted in Venice, at Palazzo Ca’ Zanardi and Venice Art House, from the 15th to the 25th of July 2015. 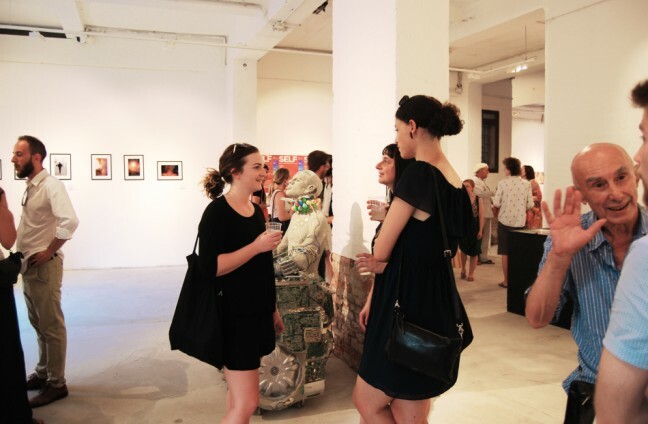 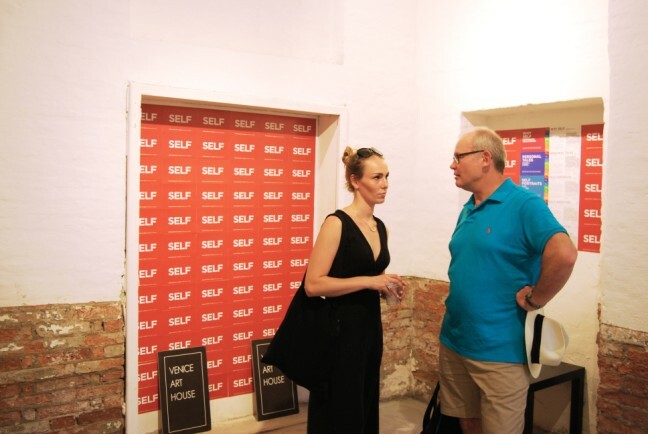 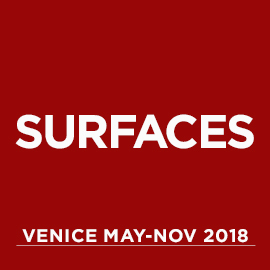 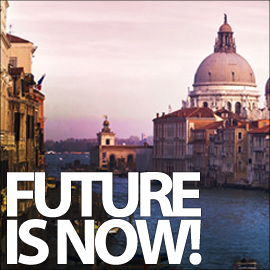 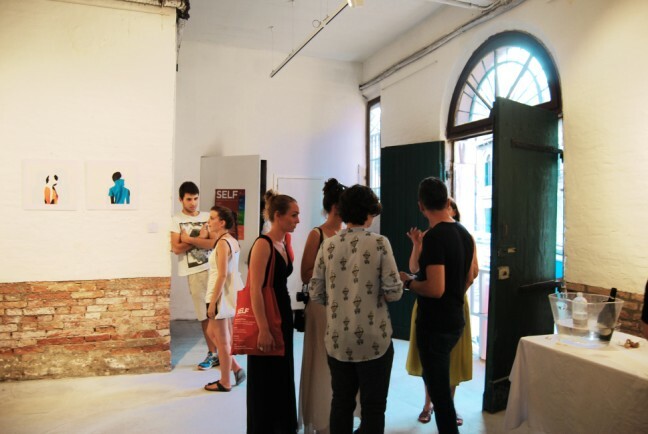 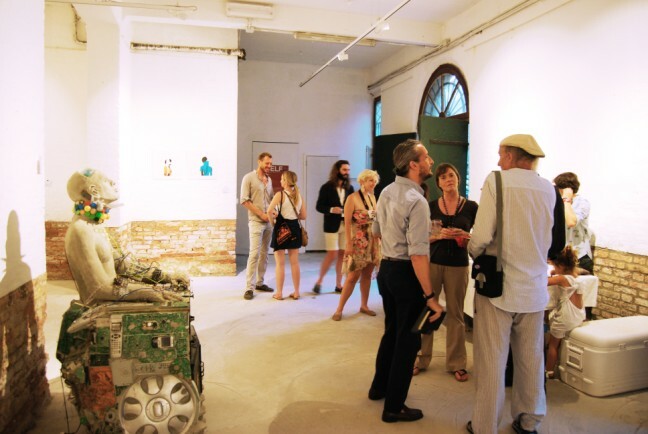 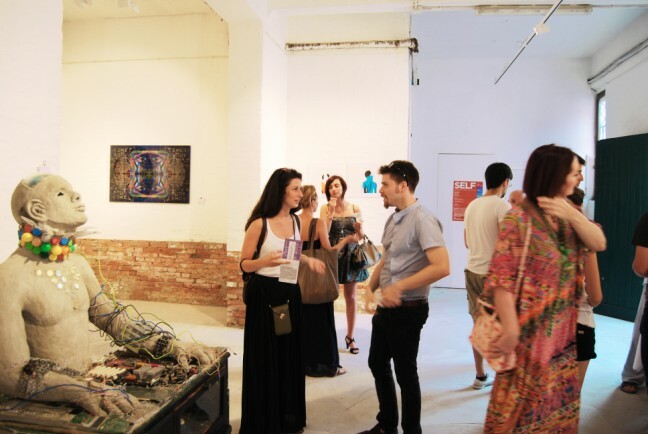 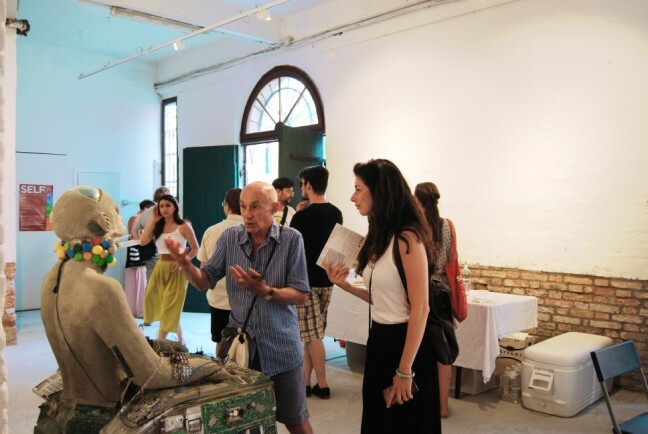 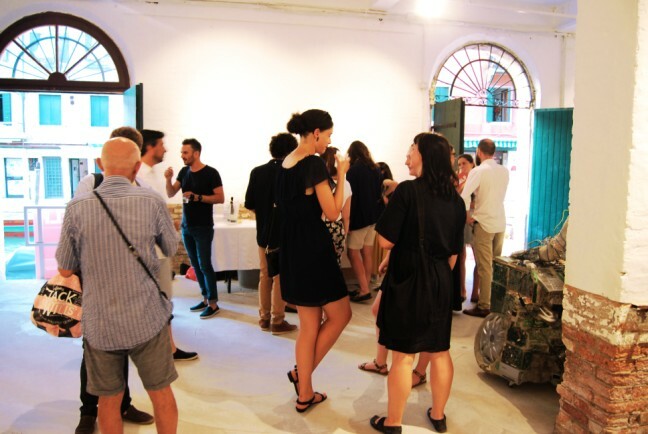 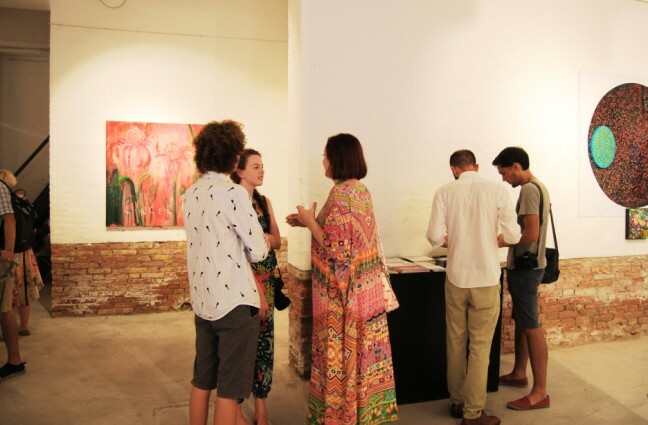 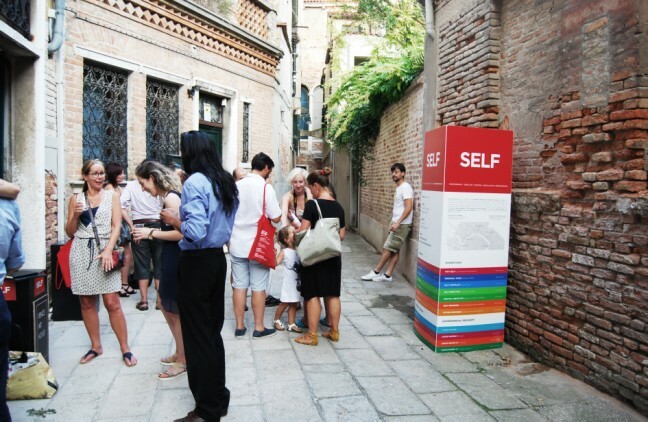 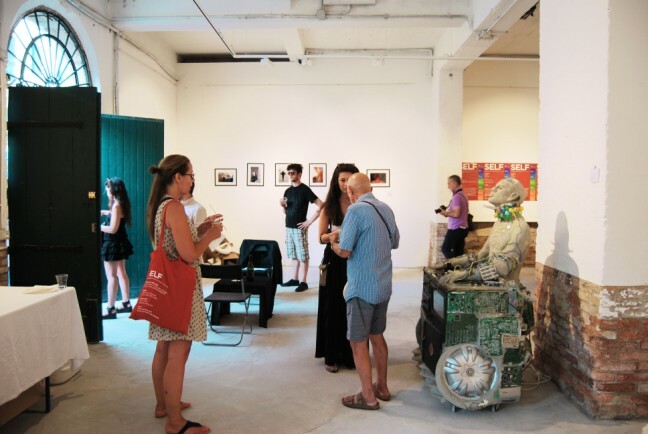 During the opening of the event, on July 15 at Venice Art House, a huge number of visitors attended the shows, with a rich presence of artists involved, live performances and videos’ premiers.